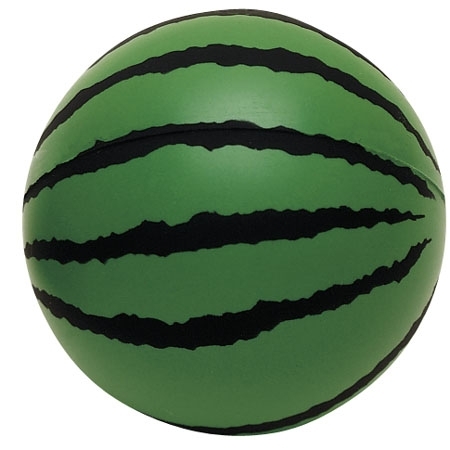 Watermelon Stress Ball made of polyurethane foam. and out a watermelon stress ball with your logo at your next company event. Bulk / 214 lbs / 250 pcs. / 24" x 14" x 15"box.